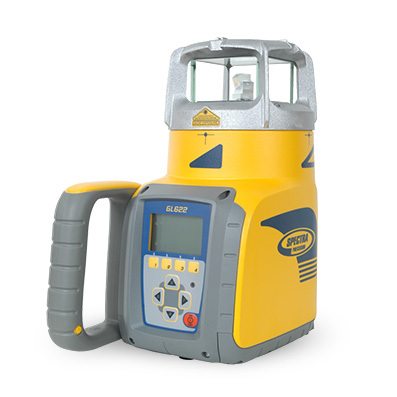 The Basics: A Self-Leveling Laser will perform virtually the same functions as a Grade Laser, except for automatically detecting slopes. If your project requires a specific angle, it may be wise to upgrade to a Grade Laser. 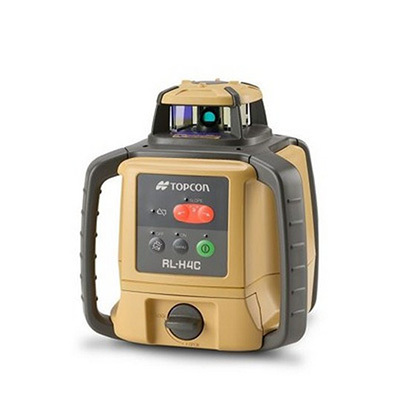 If you are working on a site that is already sloped and you wish to continue working off of that angle, then a Self-Leveling Laser with Grade Match may be your best choice.